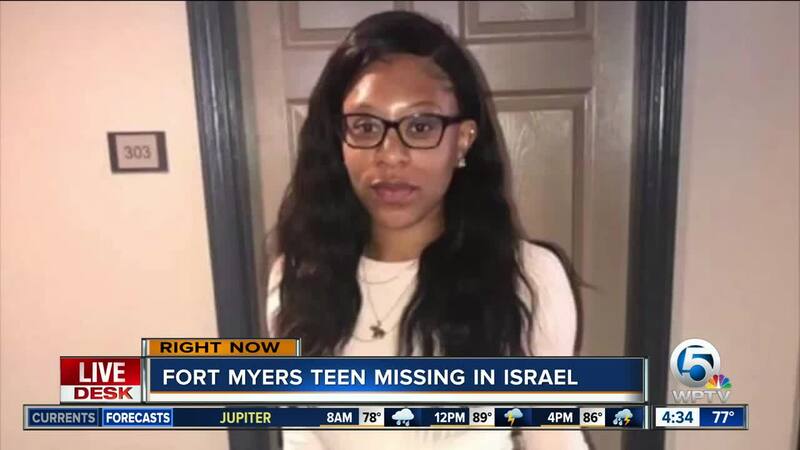 Family members have confirmed with WFTX that a body found in Israel Monday morning was that of 19-year-old Teniya Jones, a University of Kentucky student from Fort Myers. 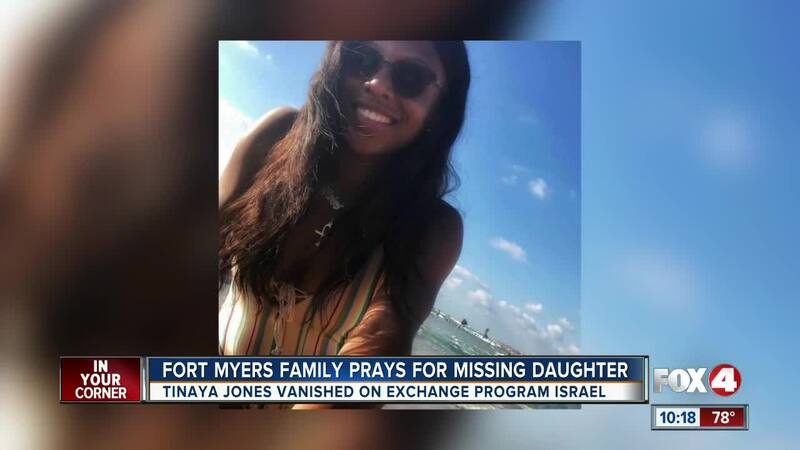 Jones of Fort Myers, Florida was studying abroad in the Middle East at the time of the incident. On Saturday she was swimming in the Mediterranean Sea with two friends when they got caught in a rip current. The two friends were able to make it back to shore, but Jones did not. Police said a massive rescue effort was launched, and the body of the young woman was found Monday morning. Jones' mother and grandfather are planning to travel to Tel Aviv. Jones is a graduate of Dunbar High School in Fort Myers and is studying biology at the University of Kentucky. Thomas-Mora says she was notified by the university that her daughter went missing when she and other students went out for a swim around 11 p.m. local time. The University of Kentucky tweeted their thoughts and prayers regarding the incident.